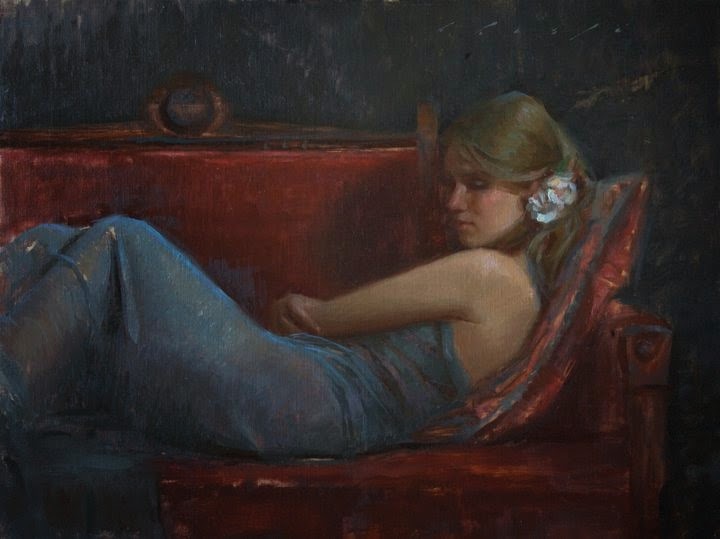 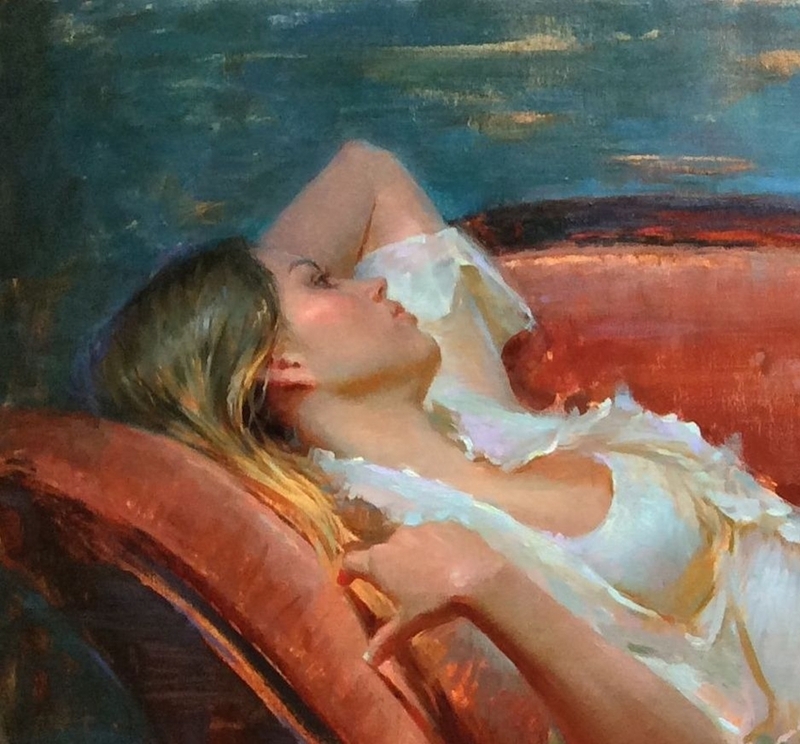 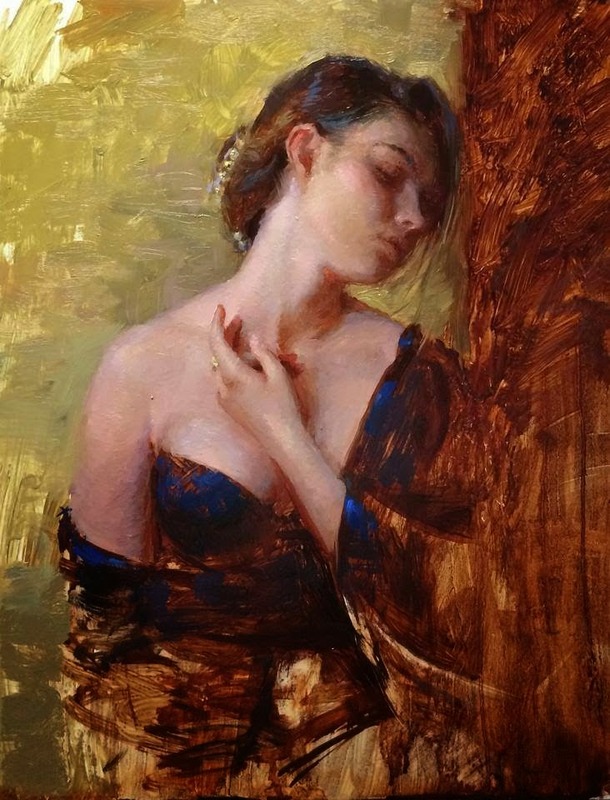 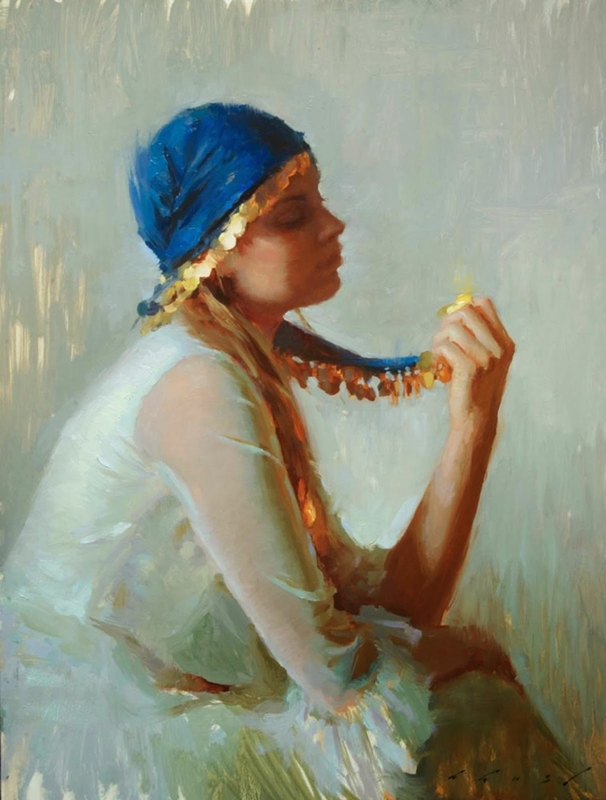 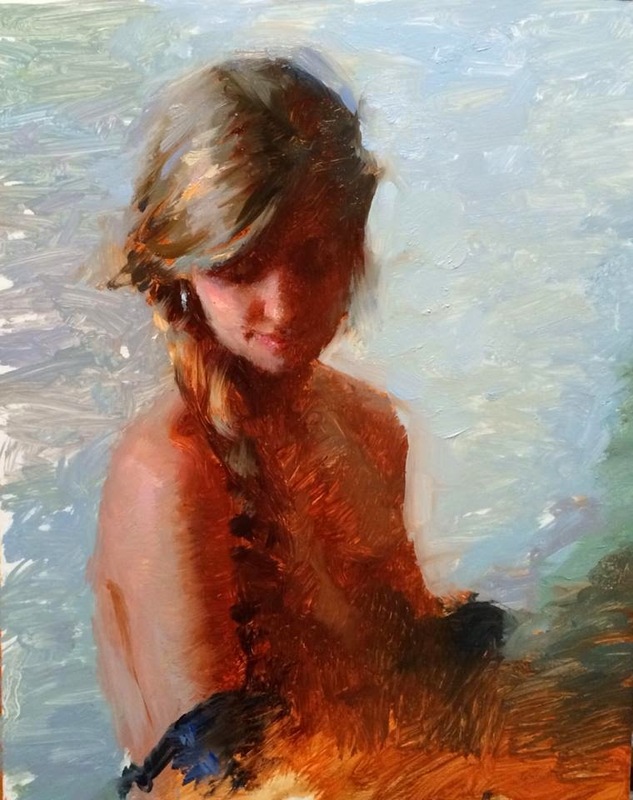 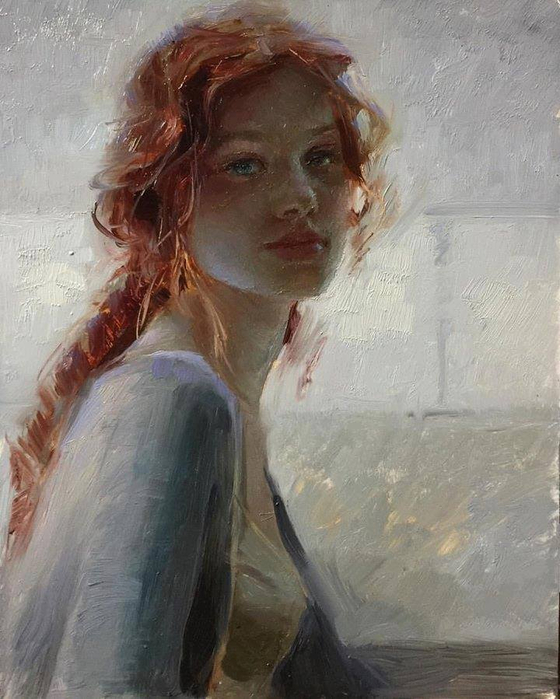 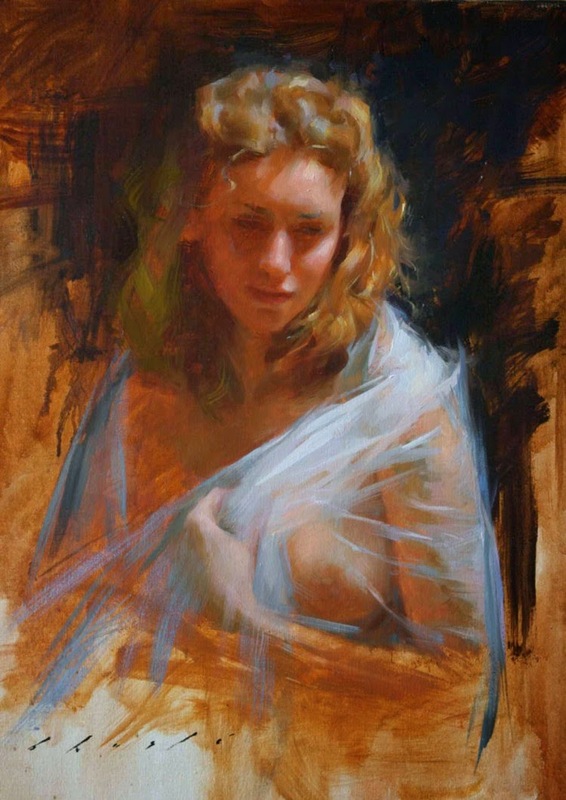 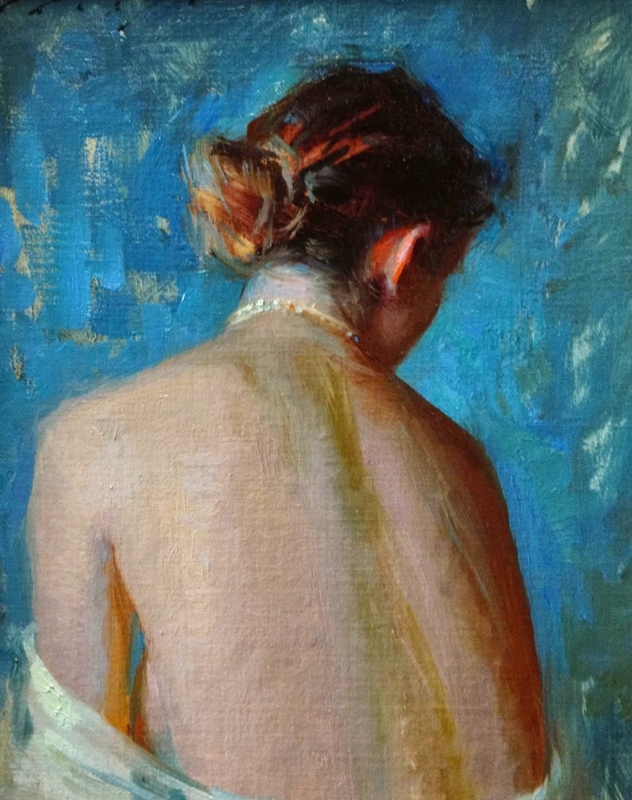 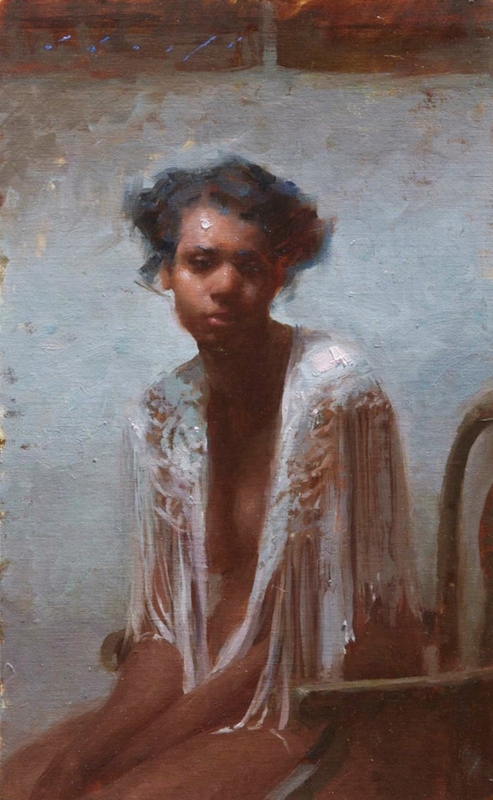 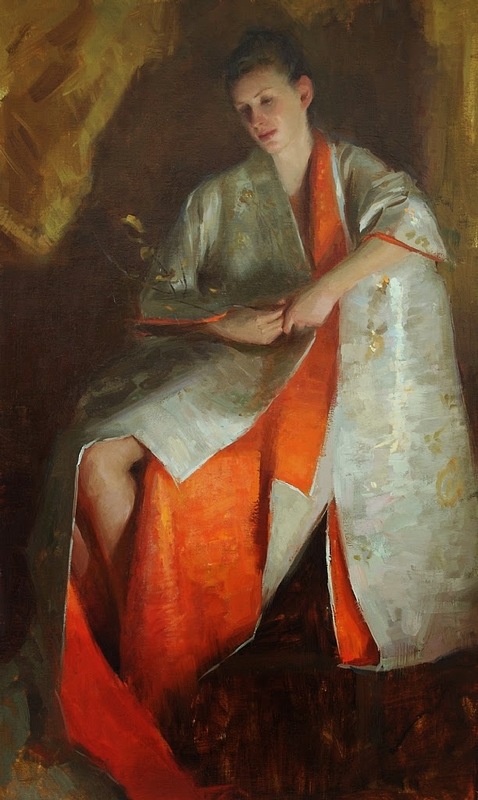 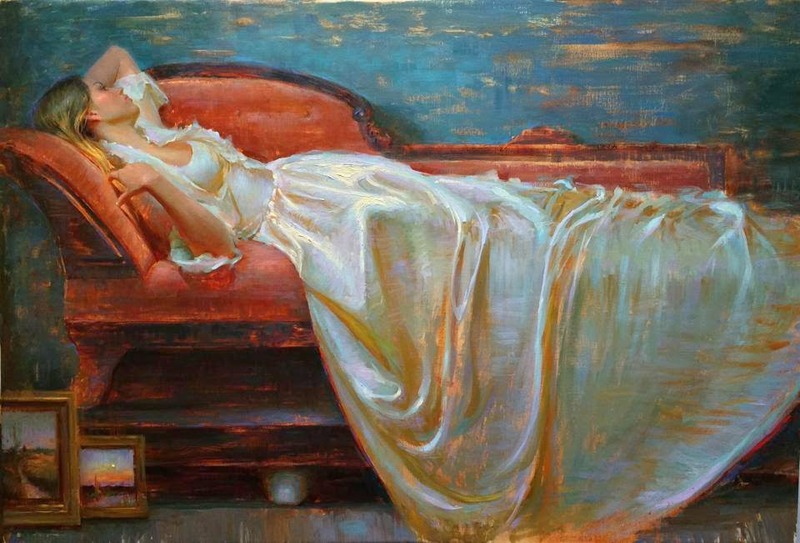 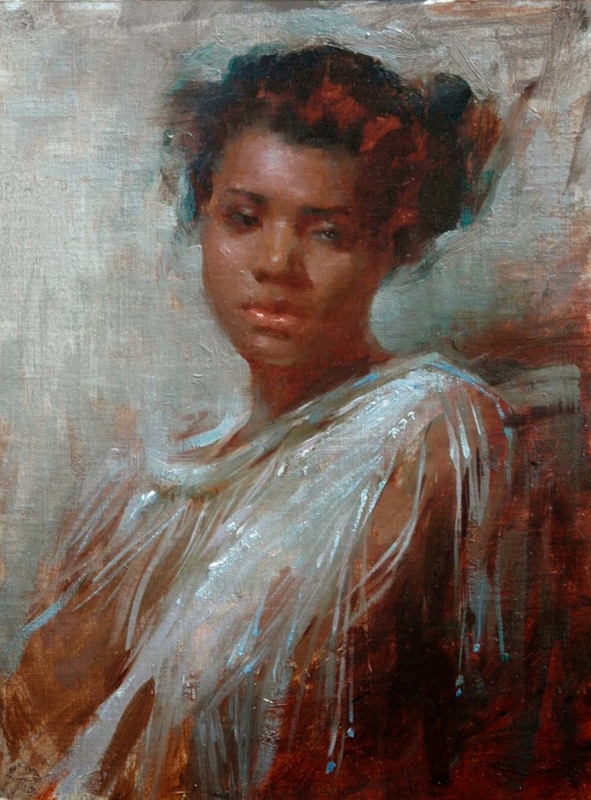 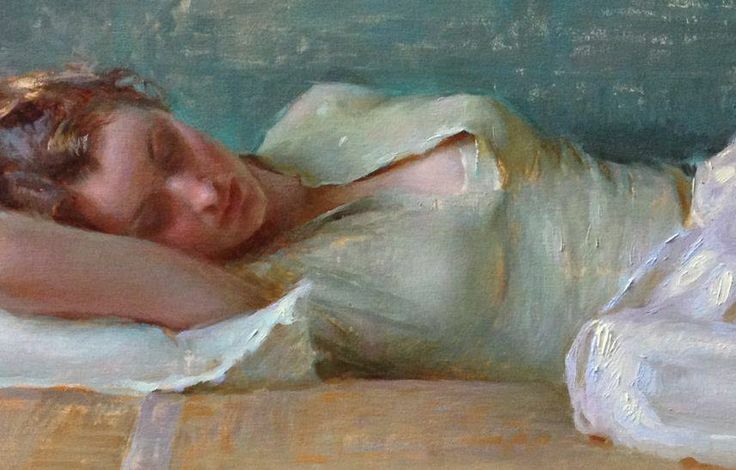 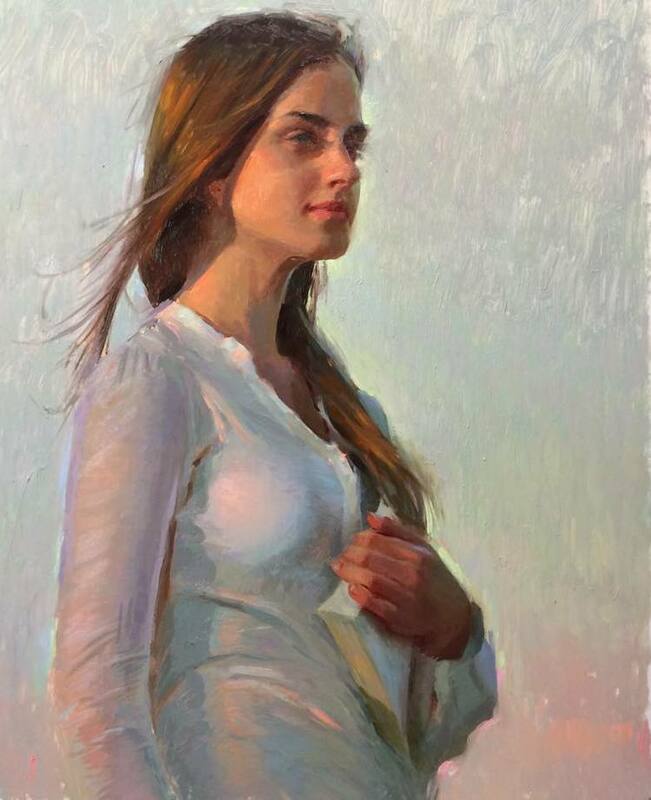 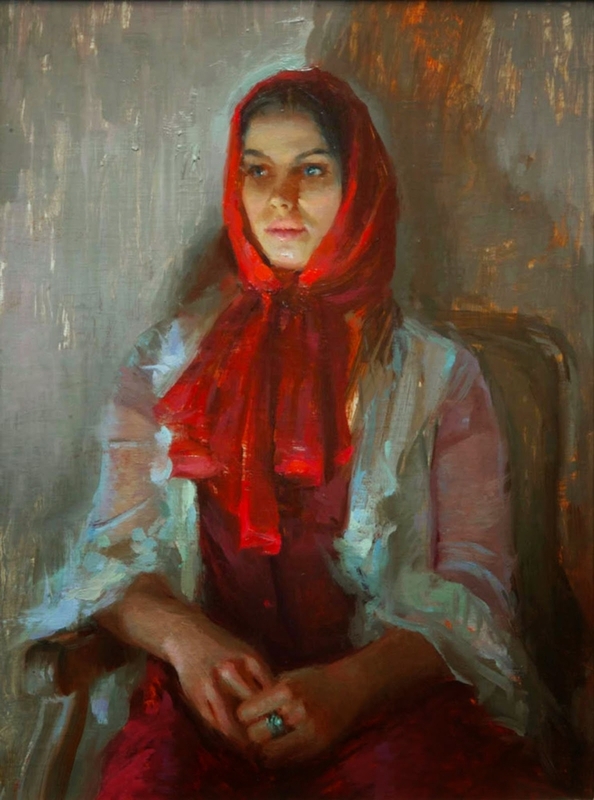 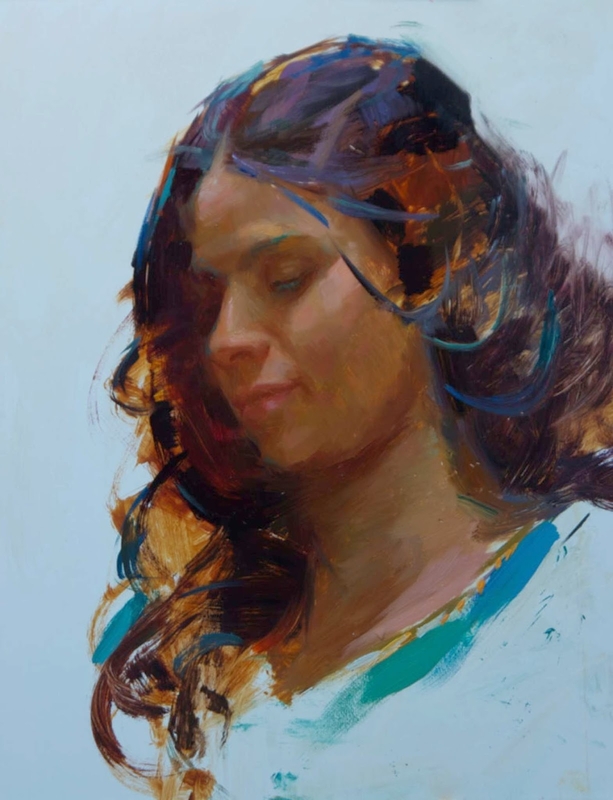 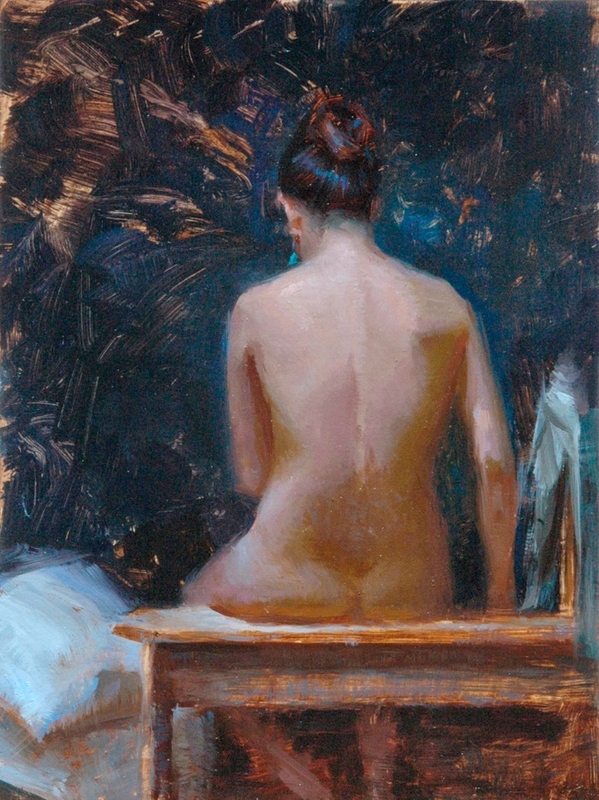 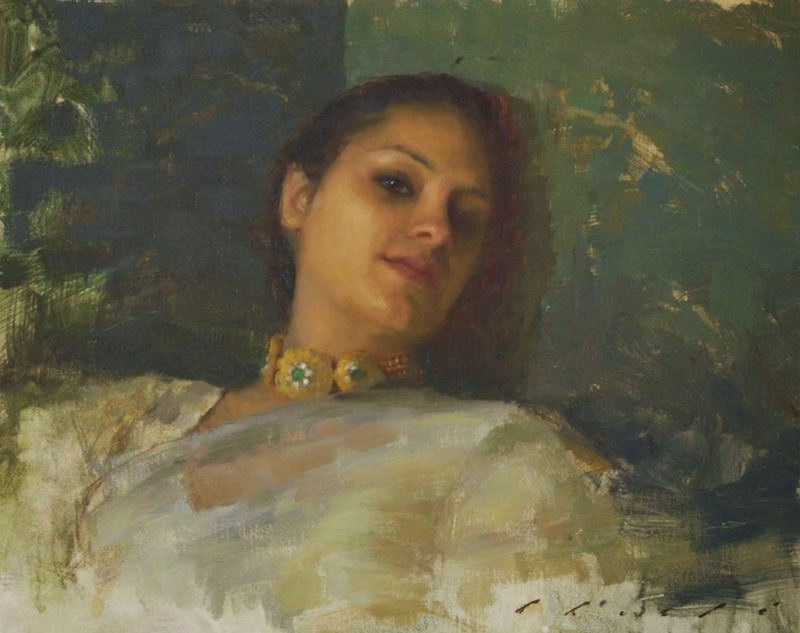 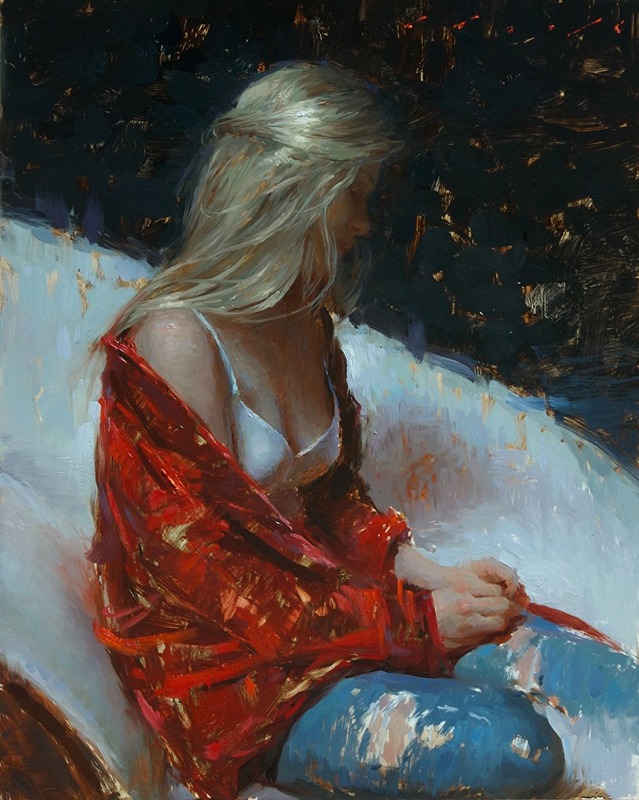 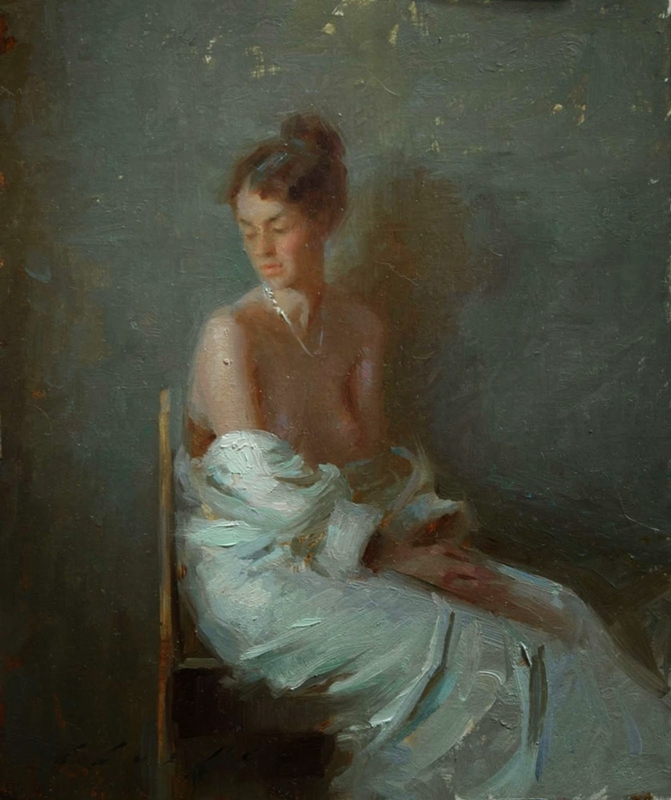 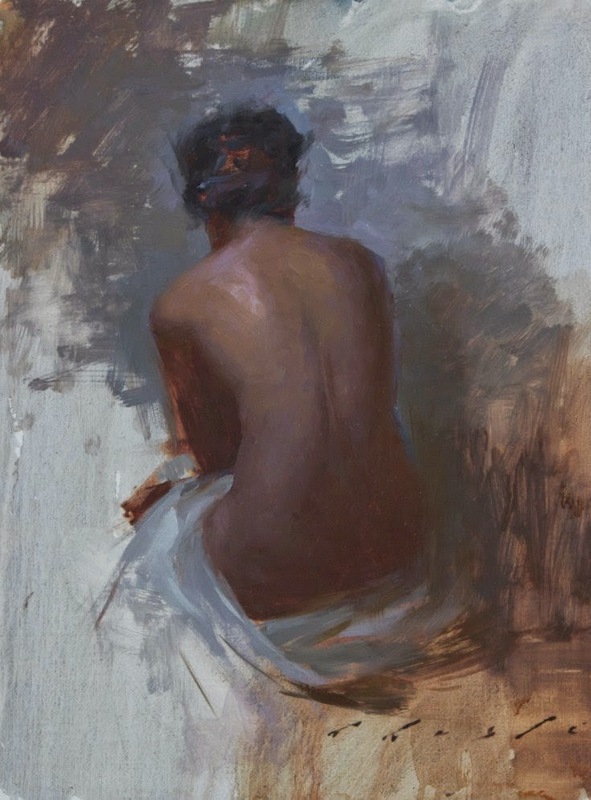 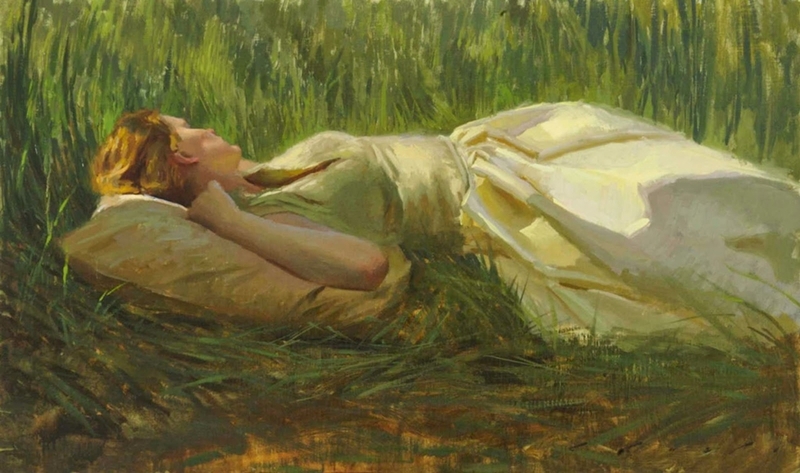 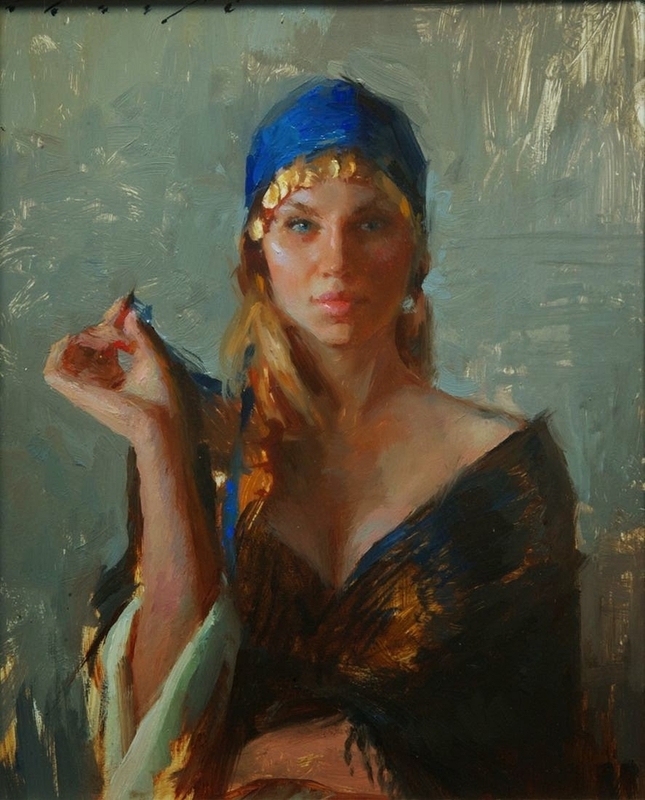 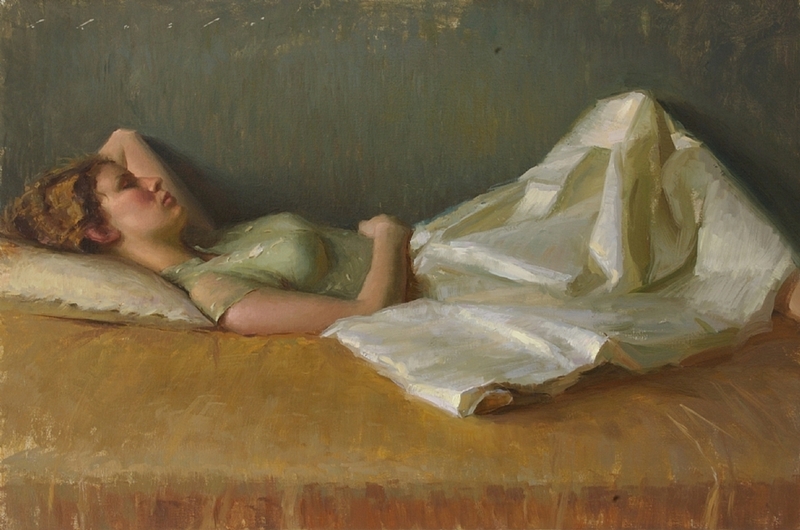 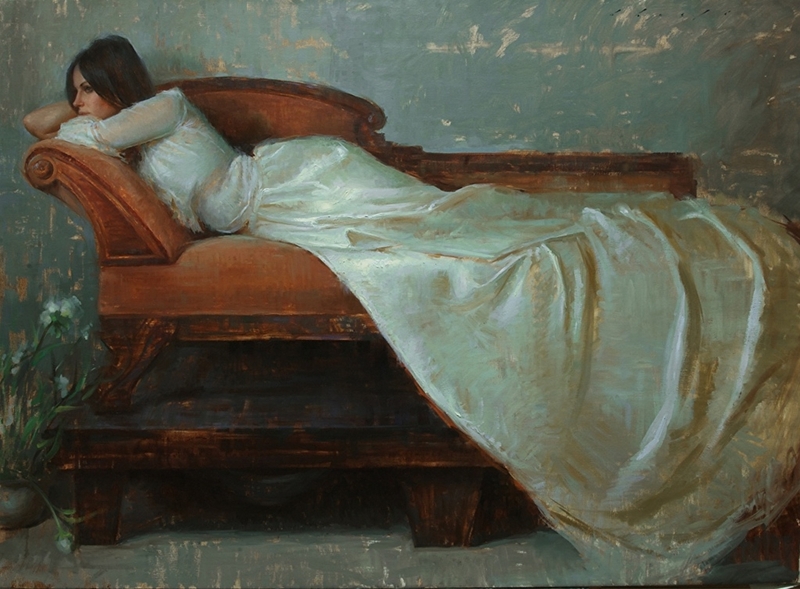 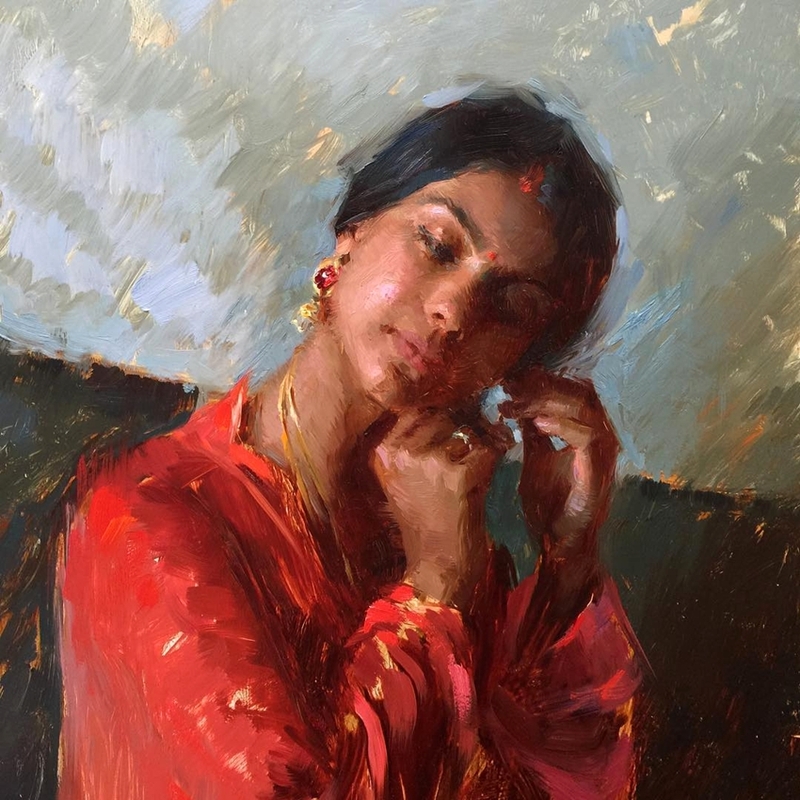 Suchitra Bhosle is an India-born artist based in California. 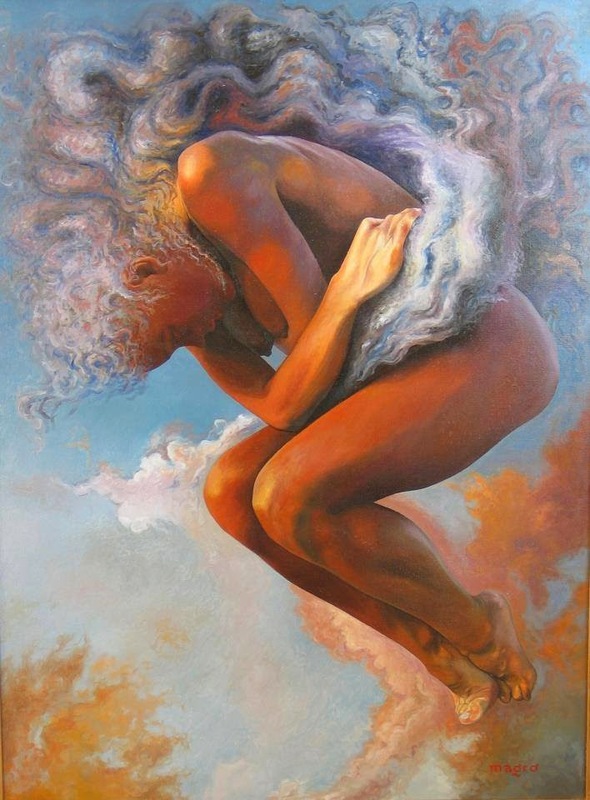 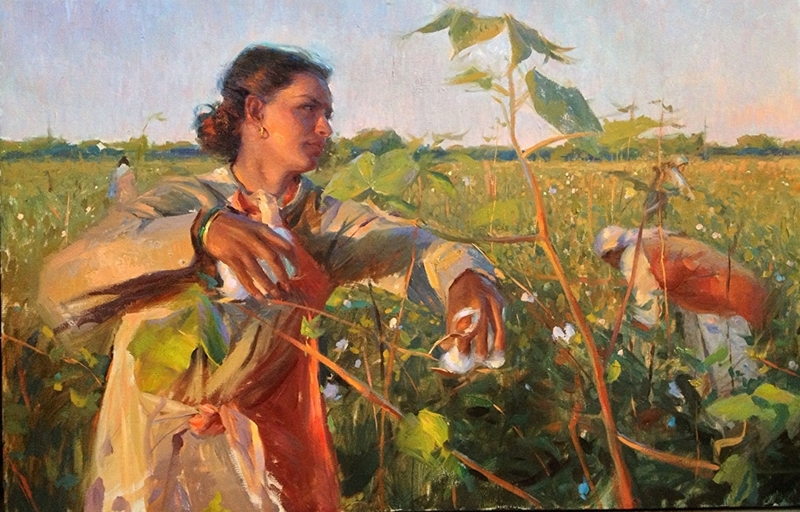 Suchitra paints in a representational realistic style drawing inspiration from 20th century naturalist painters. 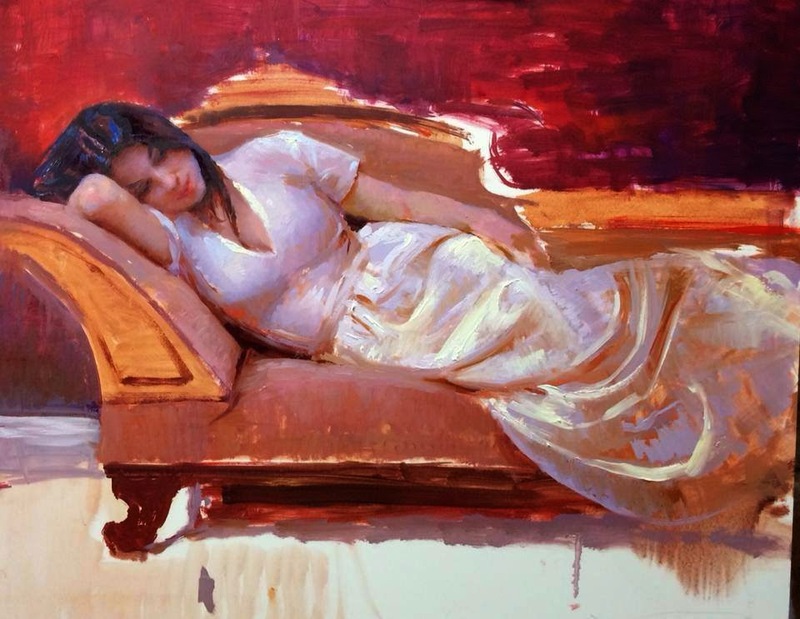 She embraces impressionism to depict everyday representational scenes. 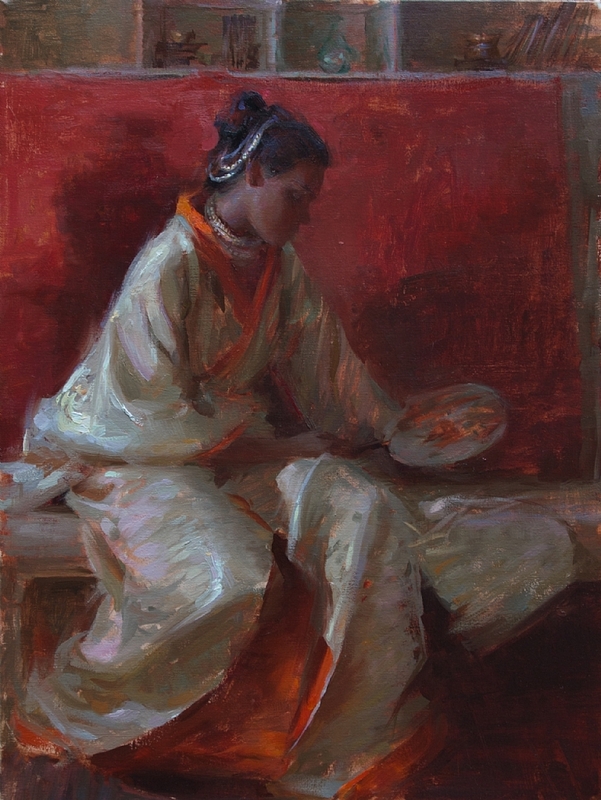 Suchitra excels at capturing and expressing the mood of her subjects, often in contemplative classical settings. 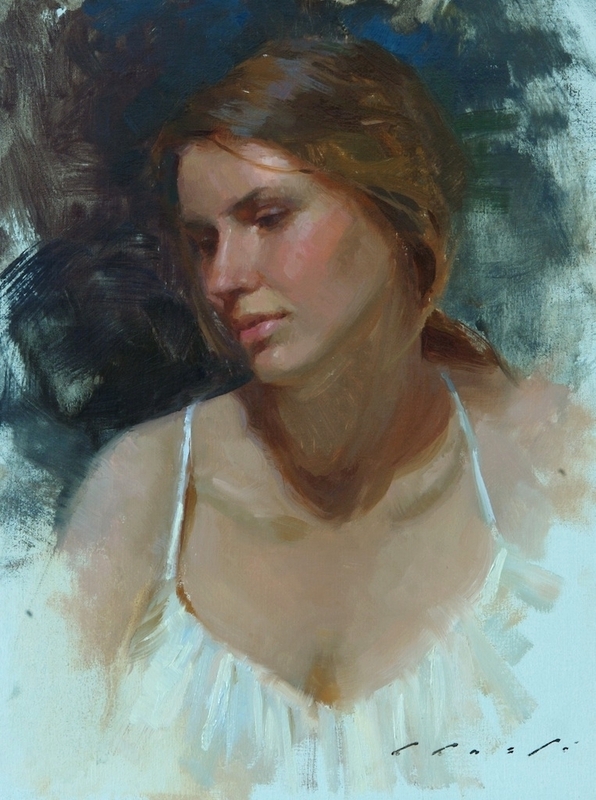 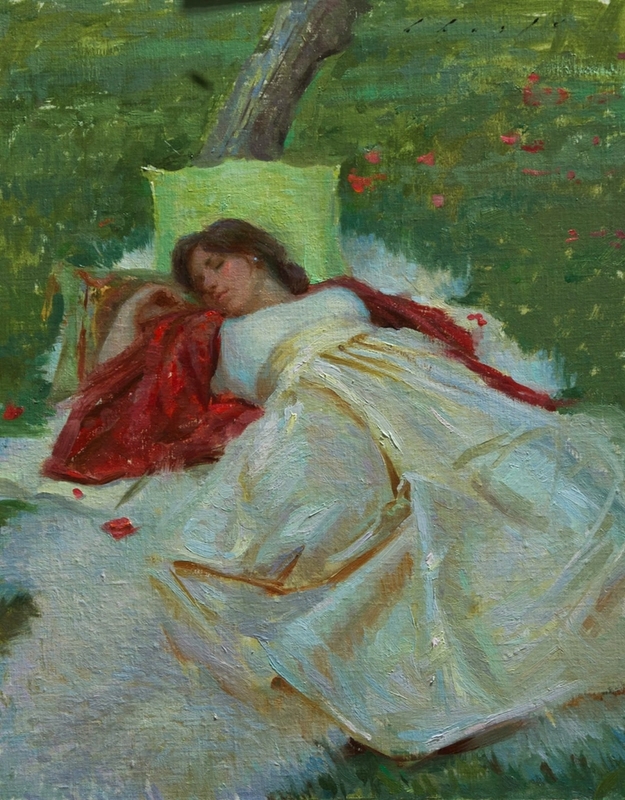 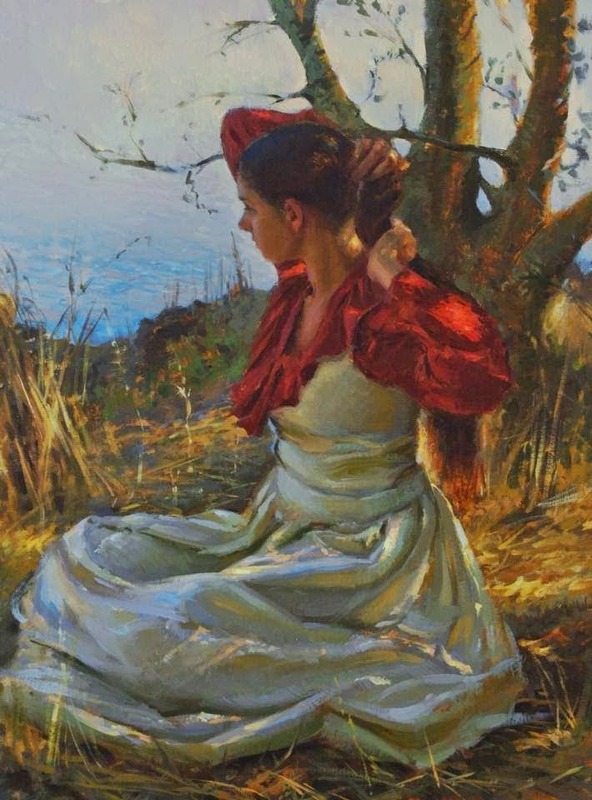 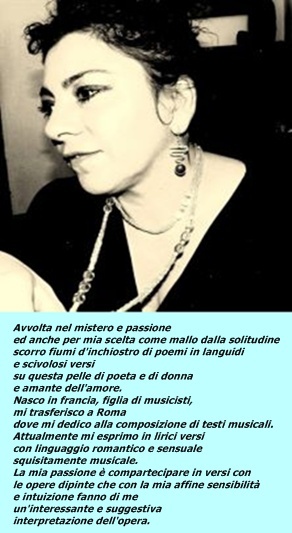 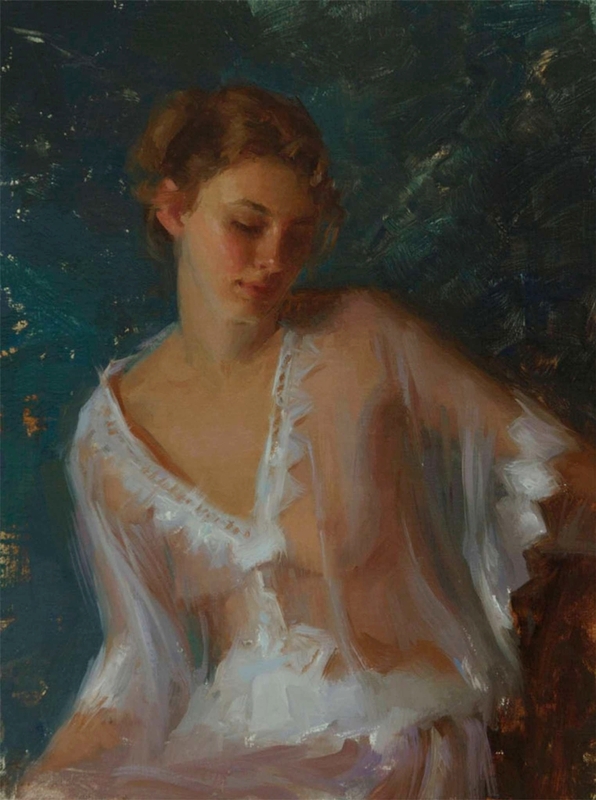 This lends a timeless yet intimate quality to her paintings. 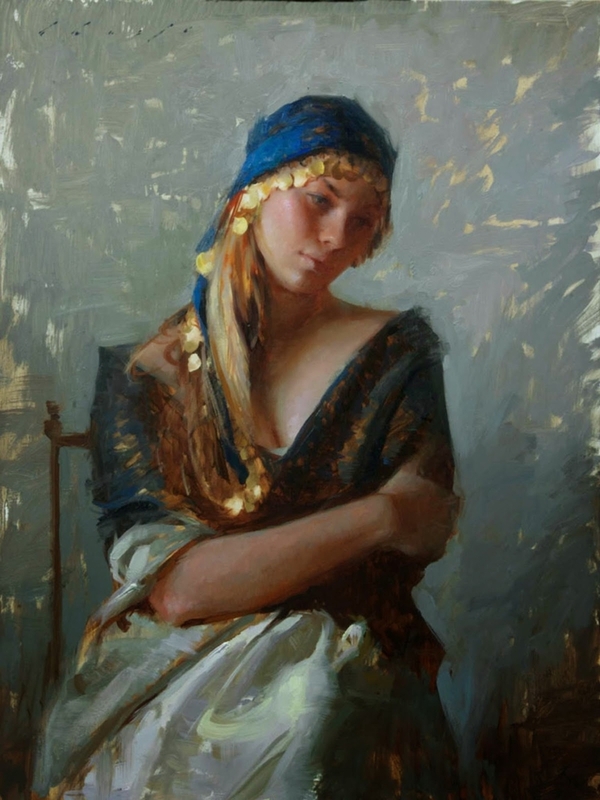 Though primarily a portrait and figurative painter, she has recently been painting urban and architectural subjects. 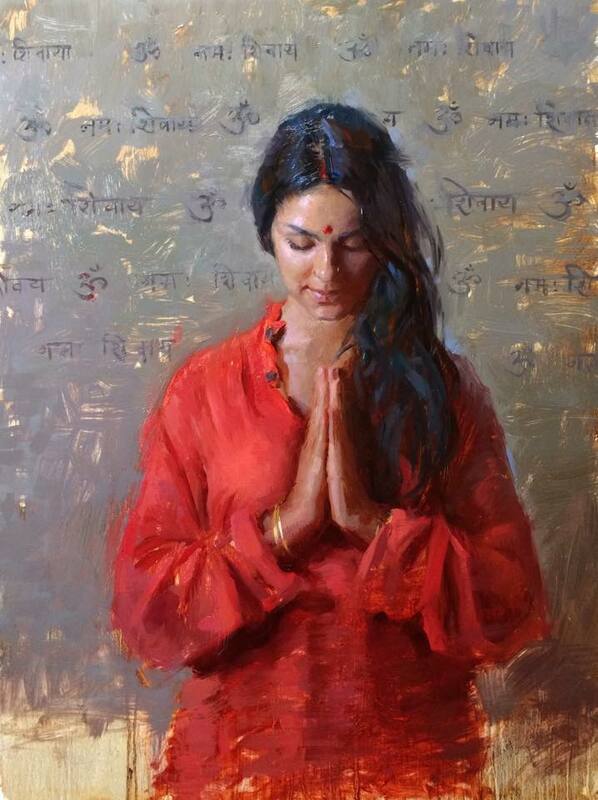 Suchitra is represented in leading fine art galleries across USA including Santa Fe, Washington D.C., Carmel and Houston. 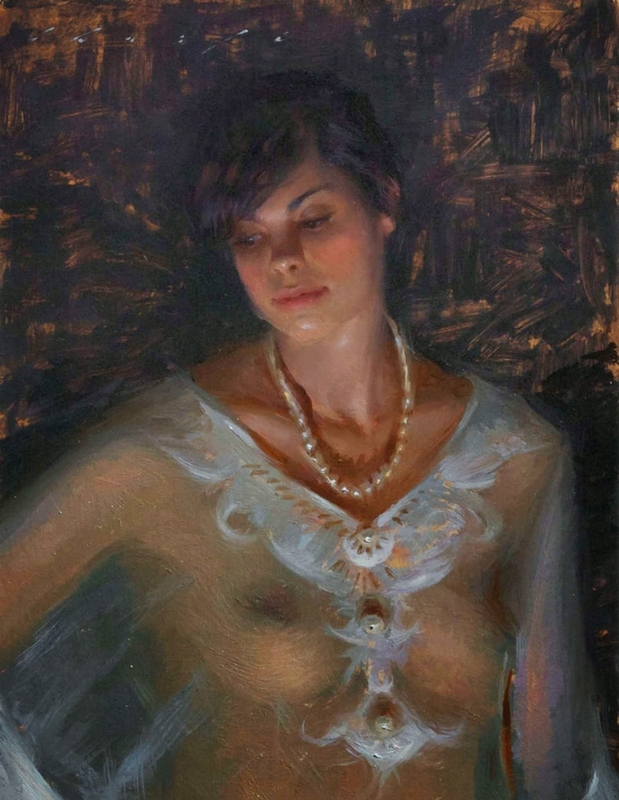 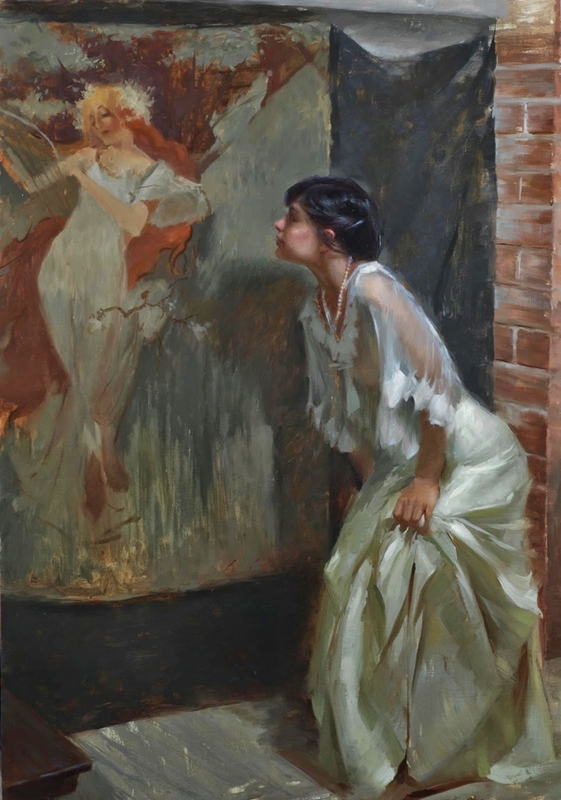 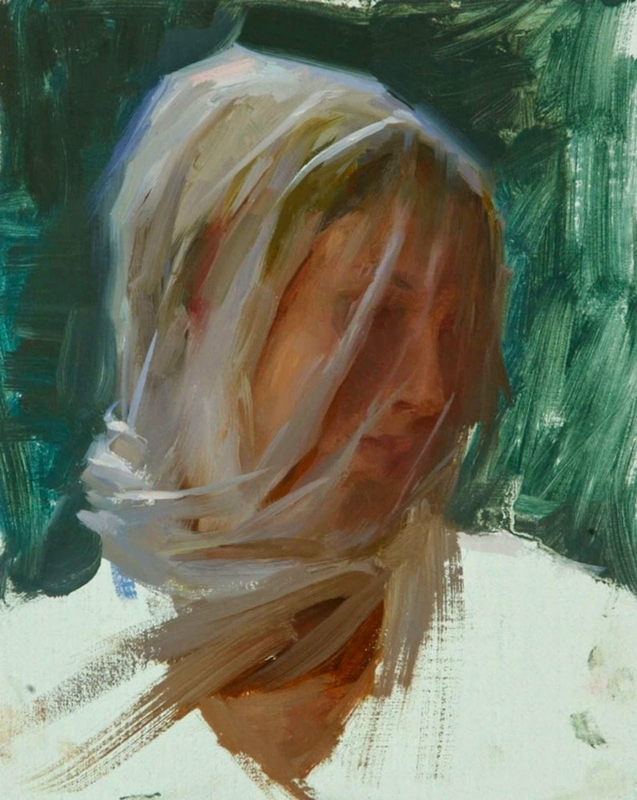 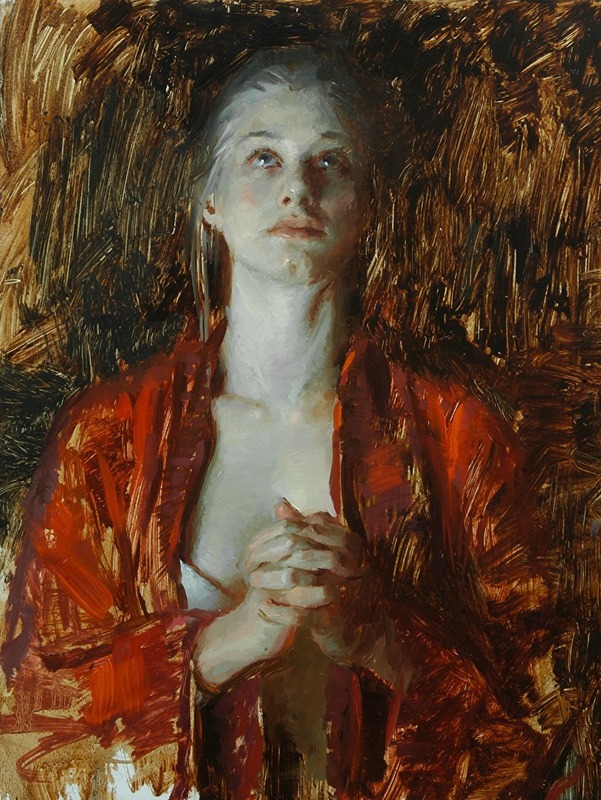 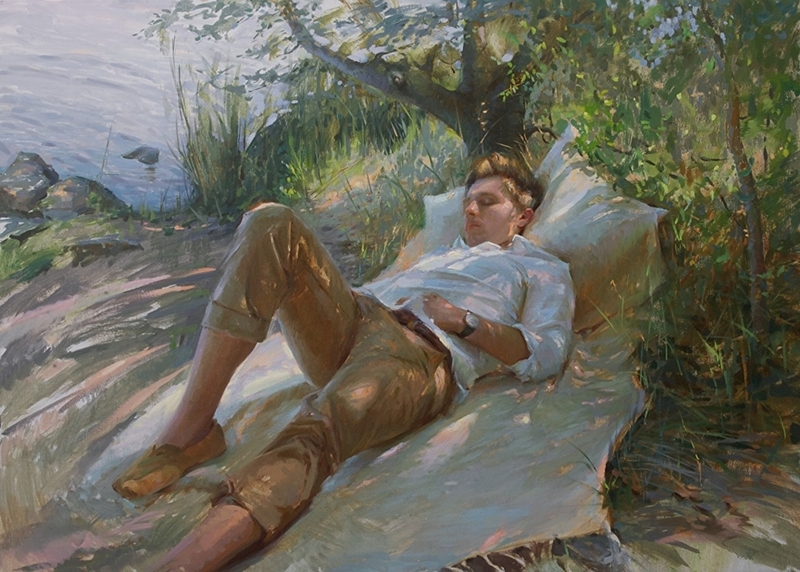 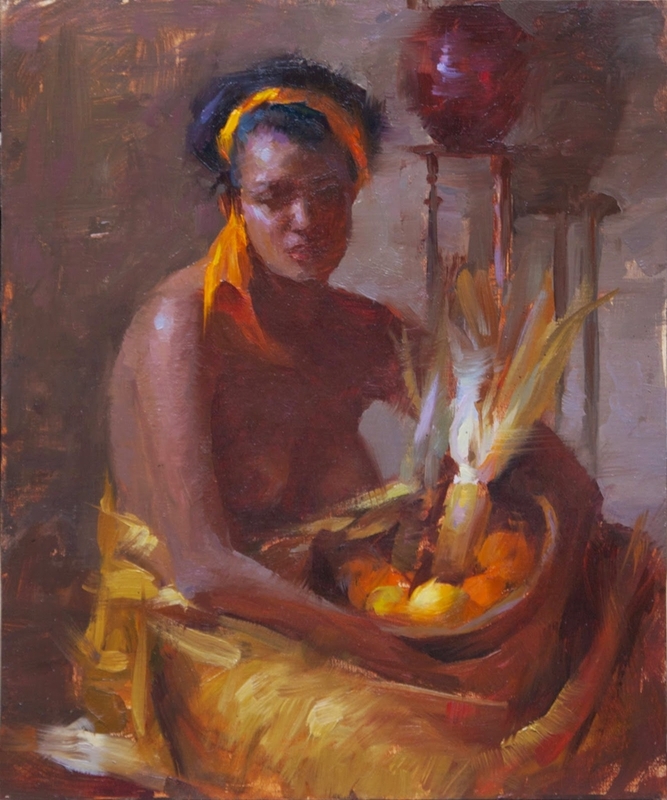 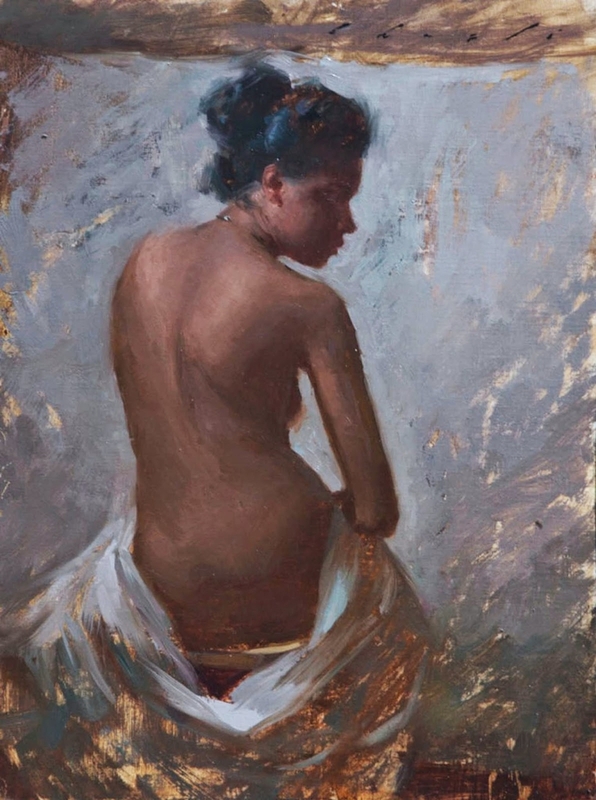 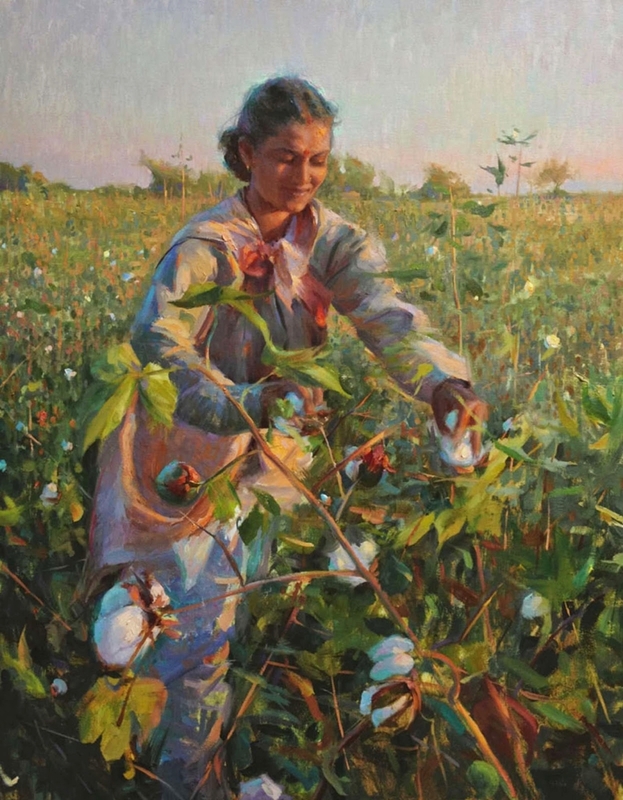 Her paintings have won awards at international juried shows hosted by The Portrait Society of America, Oil Painters of America and American Impressionist Society.